Sydney: Australia has foiled an Islamist-inspired “terrorist plot” to bring down an airplane with an improvised explosive, authorities said on Sunday, after four people were arrested in raids across Sydney. 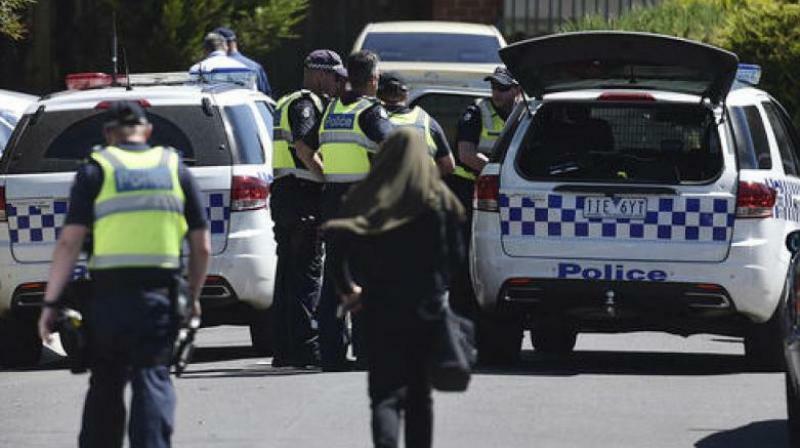 Australian Federal Police Commissioner Andrew Colvin described the plot as “Islamic-inspired”, saying four men had been arrested in a series of raids across Sydney on Saturday. The men, whose ages have not been released and have not yet been charged by police, were arrested Saturday when armed police stormed homes in at least four neighbourhoods, including in the inner city. “The primary threat to Australia still remains lone actors, but there’s still the ability for people to have sophisticated plots and sophisticated attacks still remain a real threat,” he told reporters Sunday.